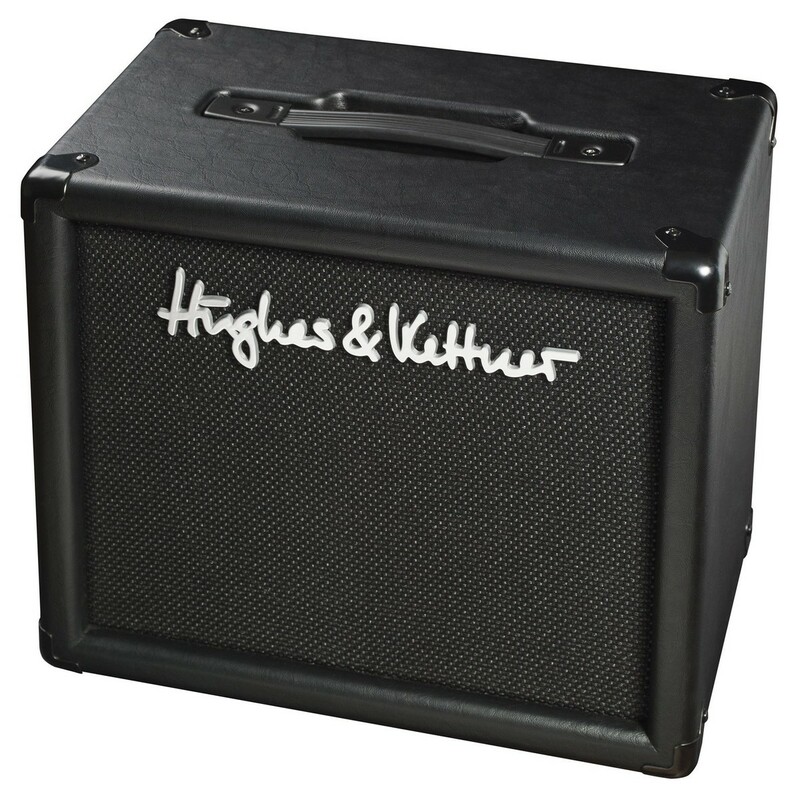 The Hughes and Kettner Tubemeister 1x10 Speaker Cabinet sports the same Celestion Ten 30 speaker that was used in the TubeMeister 18 Combo, delivering focused sounds that punch above its weight. Developed especially for the TubeMeister series of amp heads, the cab's electronics are housed in a specially designed reflex cabinet that offers a full range of tones with added punch. 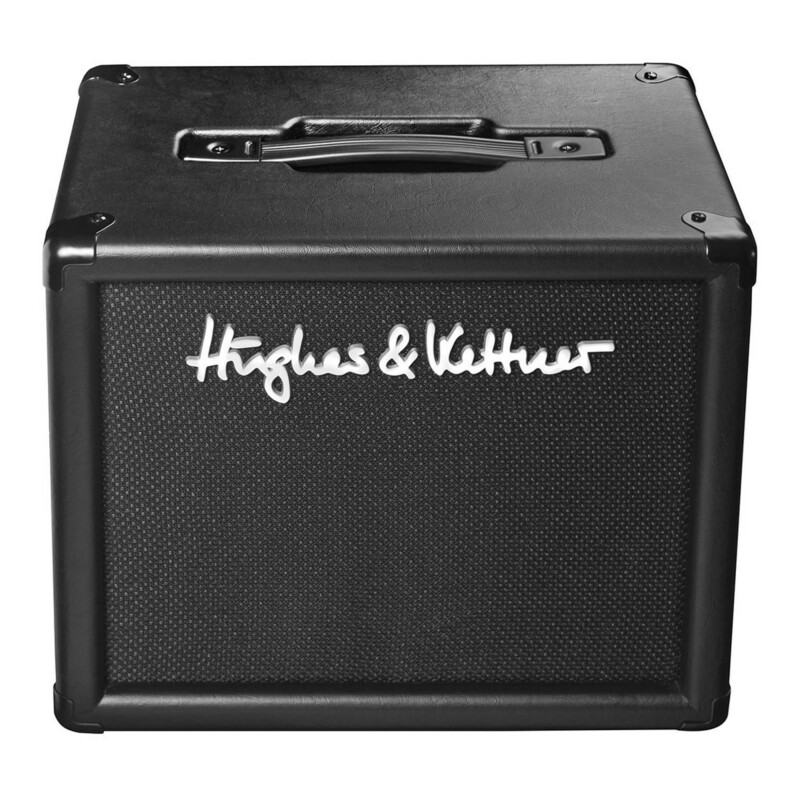 The Hughes and Kettner Tubemeister 1x10 Speaker Cabinet pairs perfectly with the Tubemeister Guitar Amp Heads, along with other micro amps or for studio use. 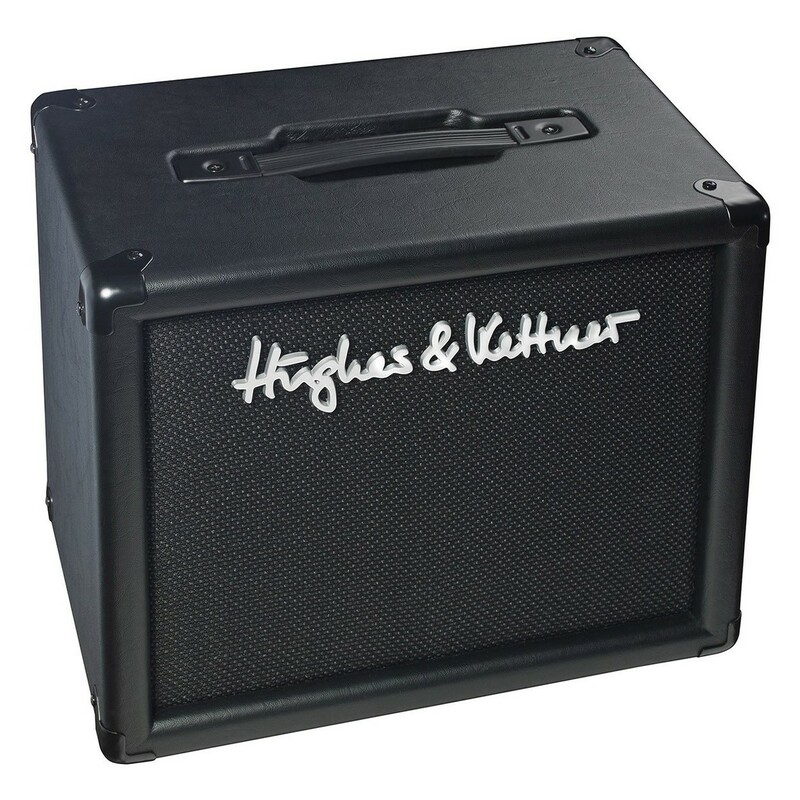 The Hughes and Kettner Tubemeister 1x10 Speaker Cabinet has been especially designed for use with the TubeMeister series of amp heads, and provides 30 watts of power through a 10" Speaker. Unlike other speaker cabs of the same size, the Tubemeister 1x10 offers a focused sound with clear definition that is both reliable and powerful. Its lightweight structure means it can be taken anywhere, and is ideal for practicing, studio use, and also live performances.